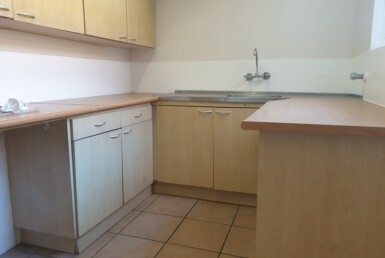 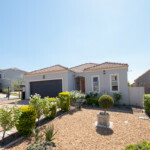 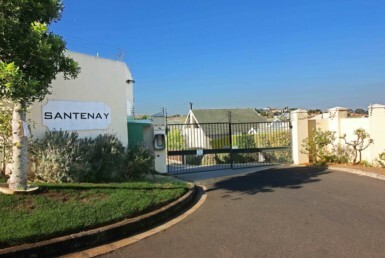 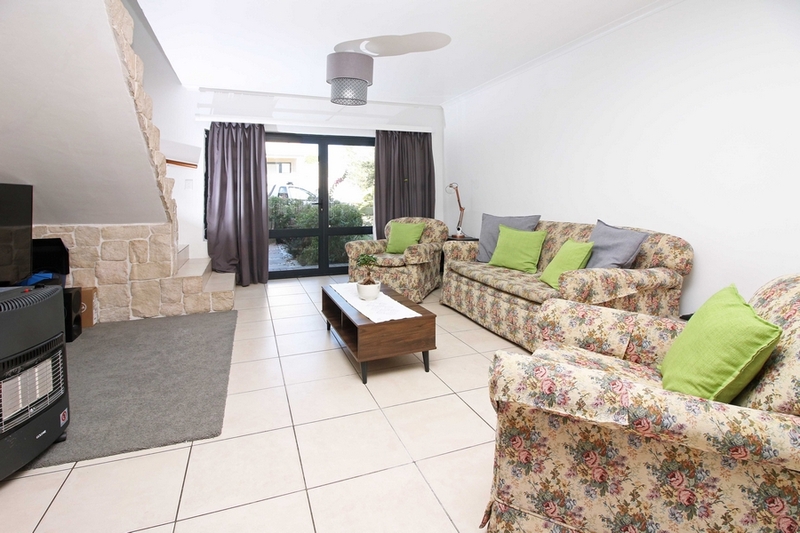 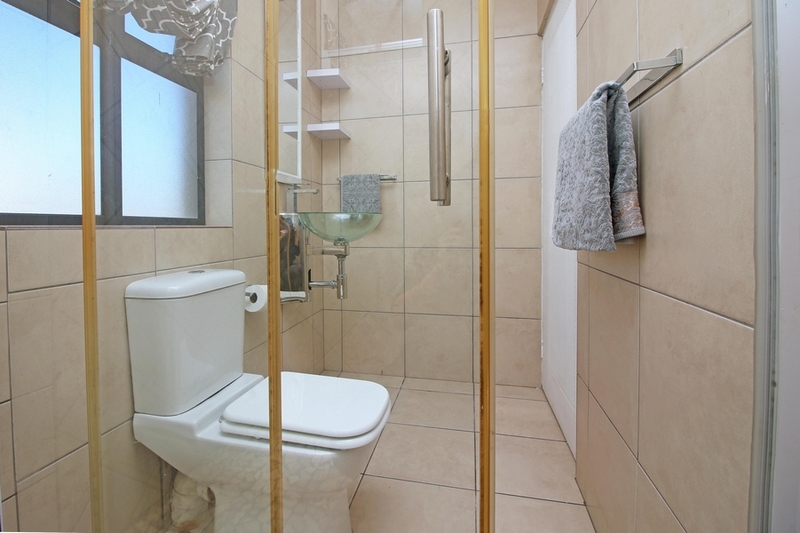 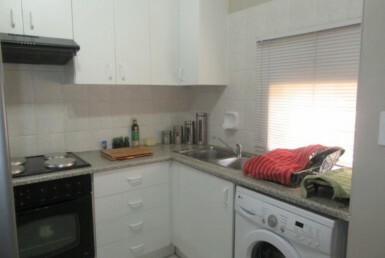 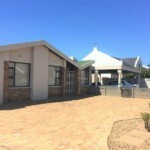 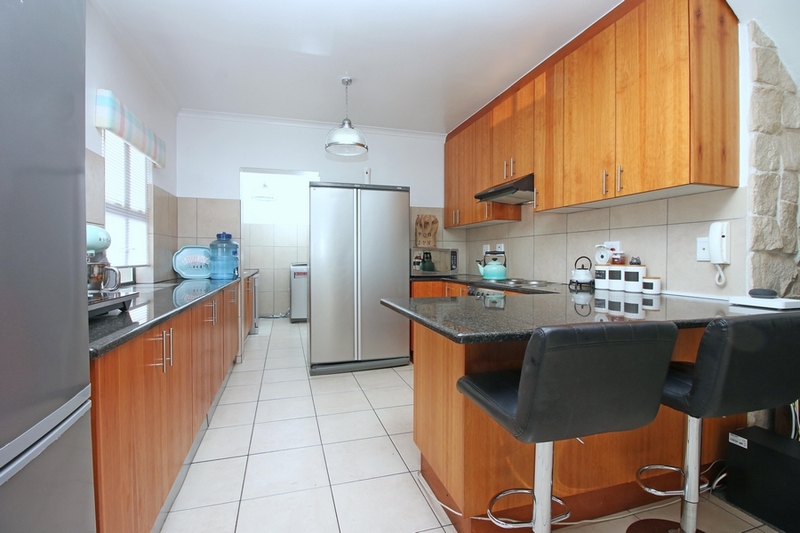 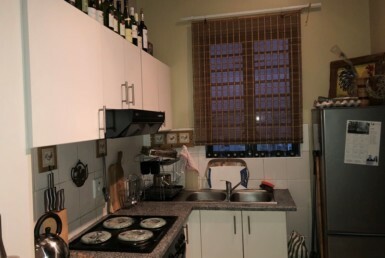 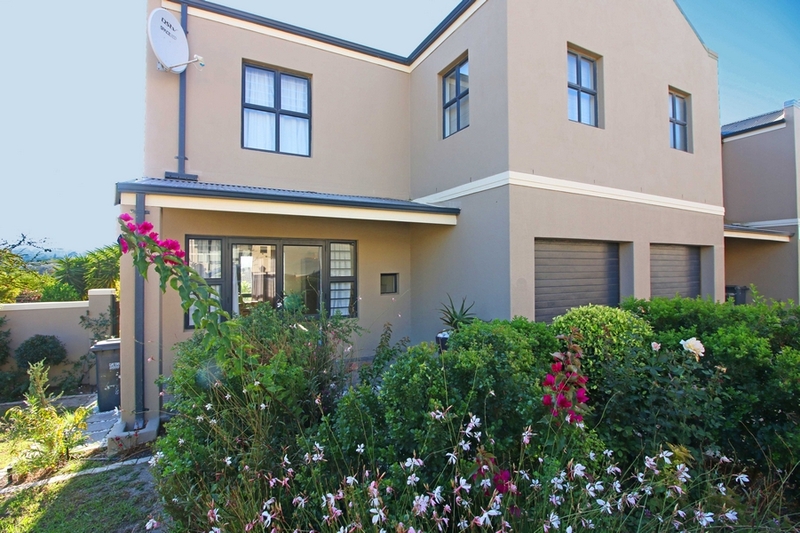 A wonderful lock up and go townhouse in The Crest Estate, situated conveniently close to the Graanendal Shopping Centre. 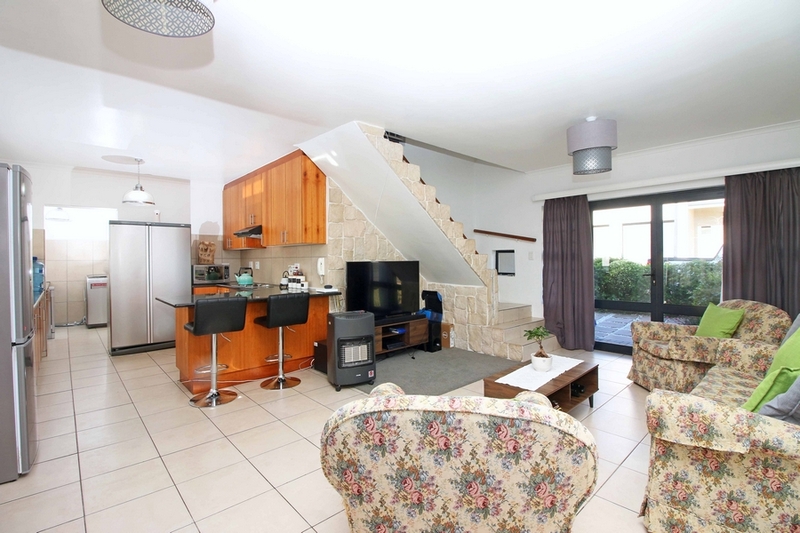 Open plan living downstairs consisting of a lounge, dining room & kitchen with separate scullery. 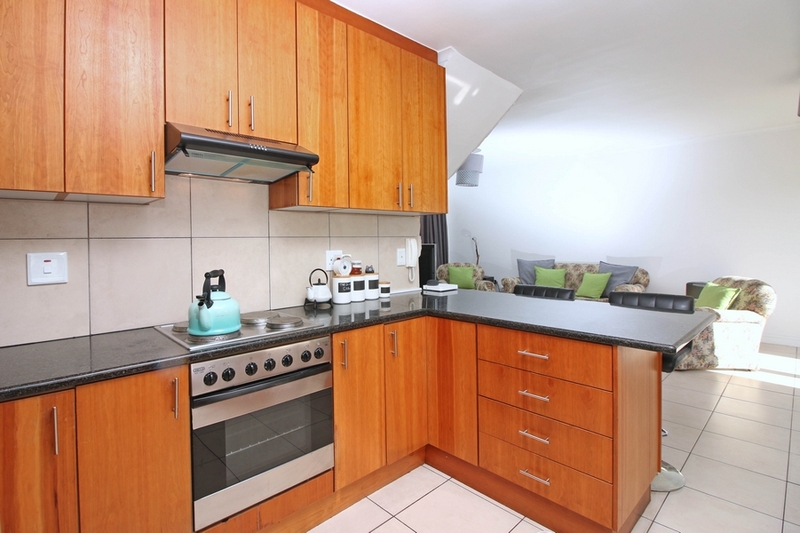 The scullery has direct access to the double automated garage. 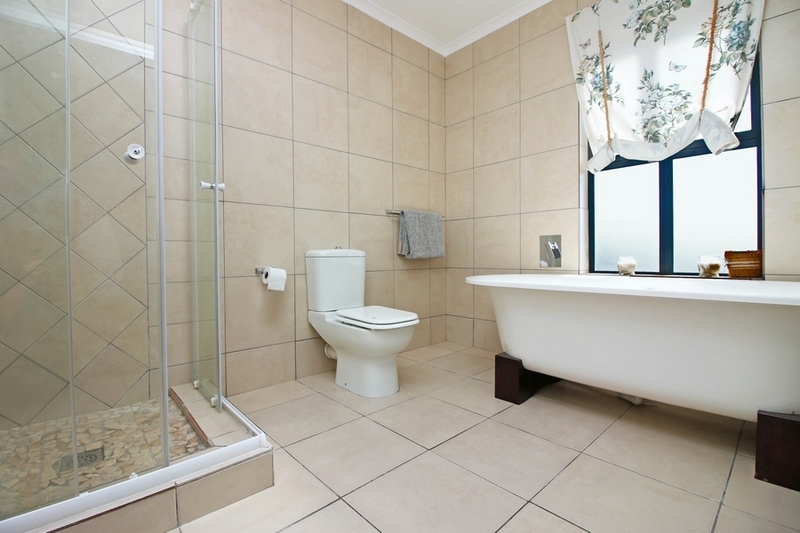 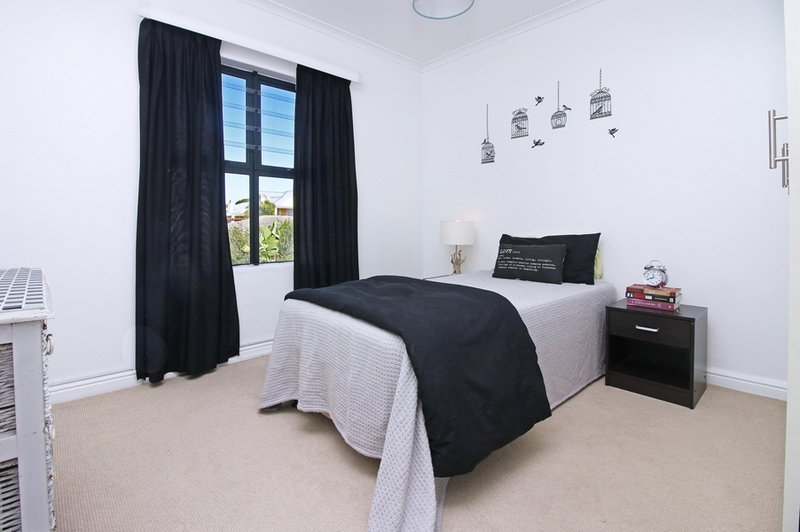 Walking up the stairs you are greeted by a beautiful open plan landing leading to all the bedrooms. 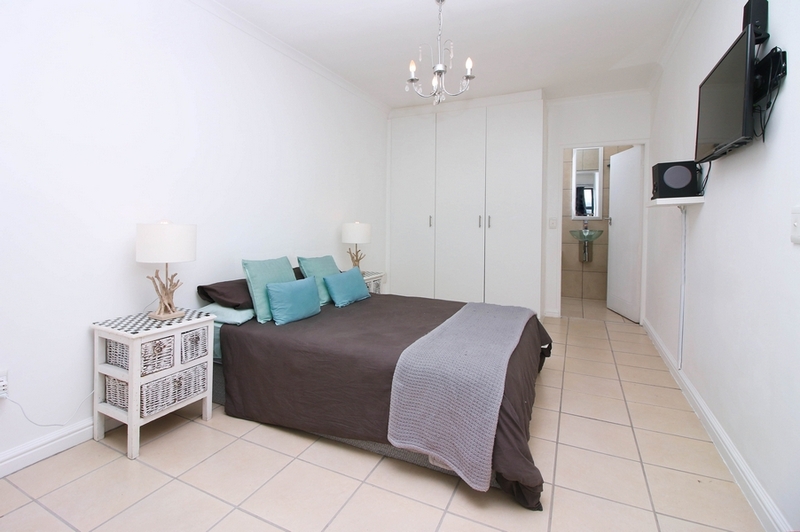 Main bedroom with en suite.